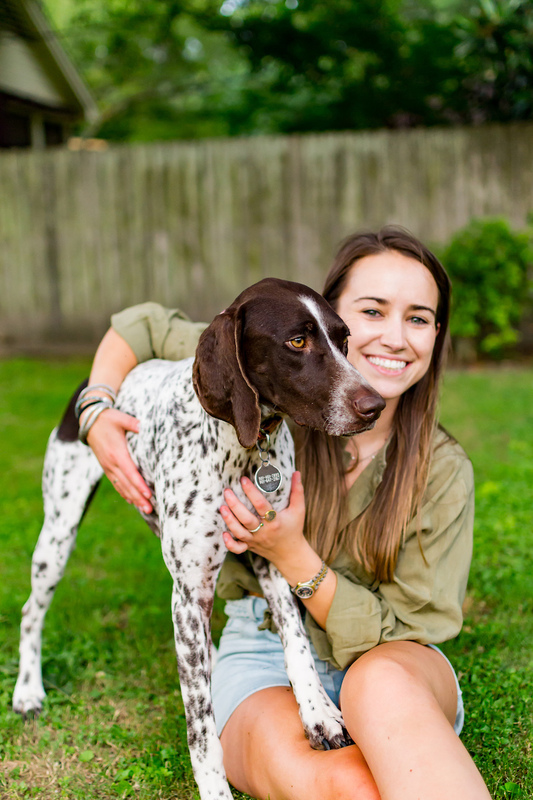 My former co-worker and sweet friend Megan has the most beautiful German Short-haired Pointer, and I recently got to take some pet portraits for them! 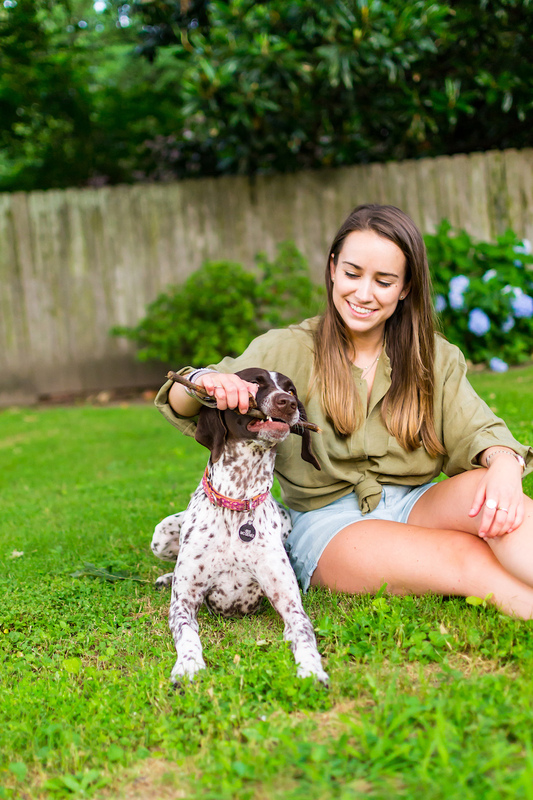 As a dog mom myself, I love working with pups and their beloved humans. How cute is this dynamic duo? !